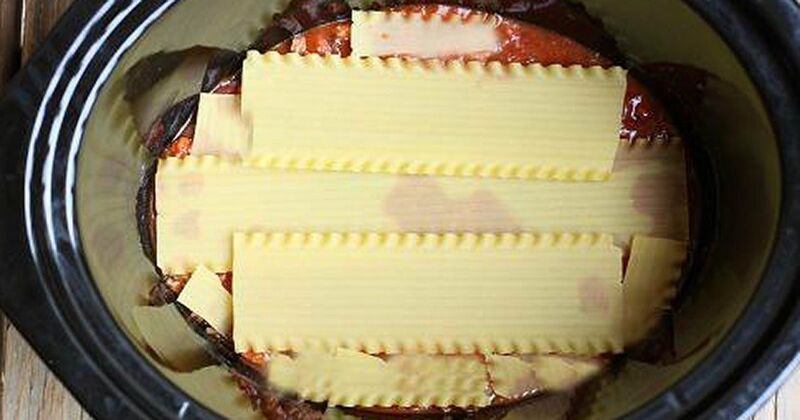 Baking lasagna in your slow cooker makes so much sense. The heat is gentler than in many ovens, which helps to keep the dish juicy and moist while ensuring that the noodles are cooked to tender perfection. Both recipes add their own twists on the classic layered pasta dish, and they succeed brilliantly! 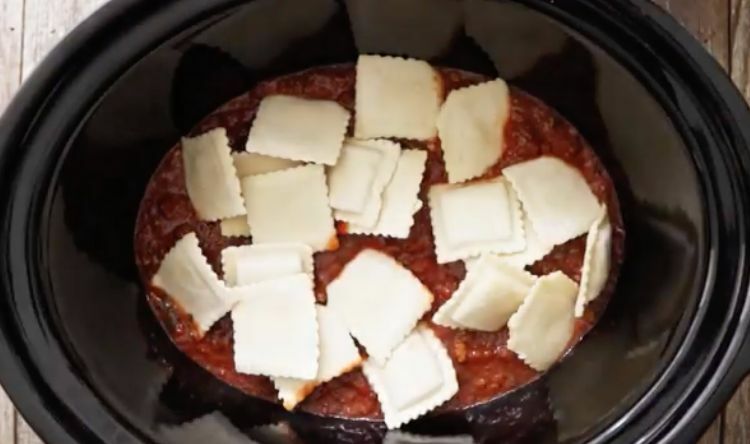 First, we tried out Randy's Slow Cooker Ravioli Lasagna on Allrecipes, which has a great instructional video that's both quick to watch and easy to follow. After browning the meat in a skillet and adding seasoning and sauce, the mixture is layered in the slow cooker with ravioli rather than plain noodles. It's a great idea and a wonderfully satisfying dish to come home to. 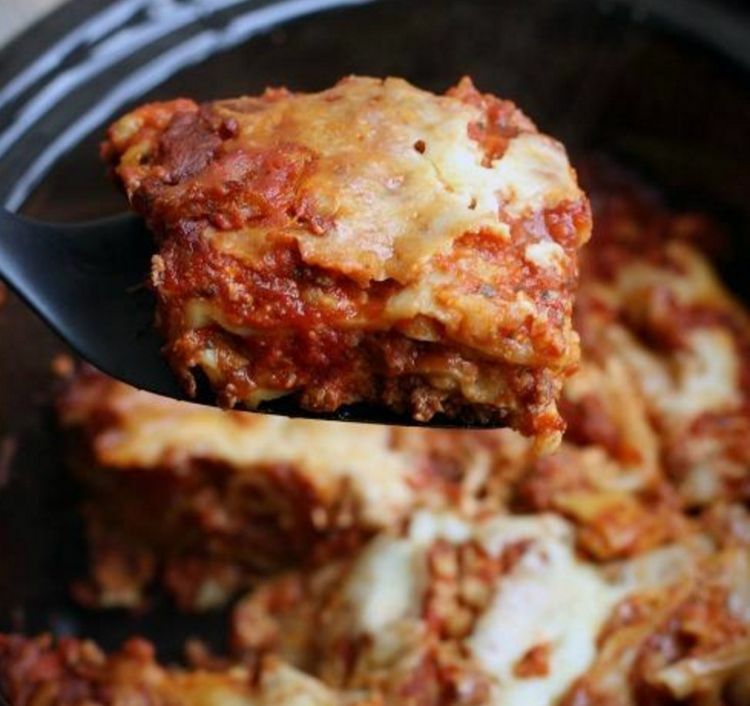 This version of slow-cooker lasagna from Tastes Better From Scratch calls for a combination of ground beef and Italian sausage, which gives a fabulous herby richness. This more traditionally assembled dish also uses cottage cheese instead of the more familiar ricotta, but feel free to use whichever you prefer. The author amended the original recipe after a few commenters pointed out that the finished result had too much liquid, so keep that in mind as you fix this lovely dish. Whichever of these delicious recipes you make, all you need to serve with it is a green salad and warm garlic bread for a fantastic Italian feast!